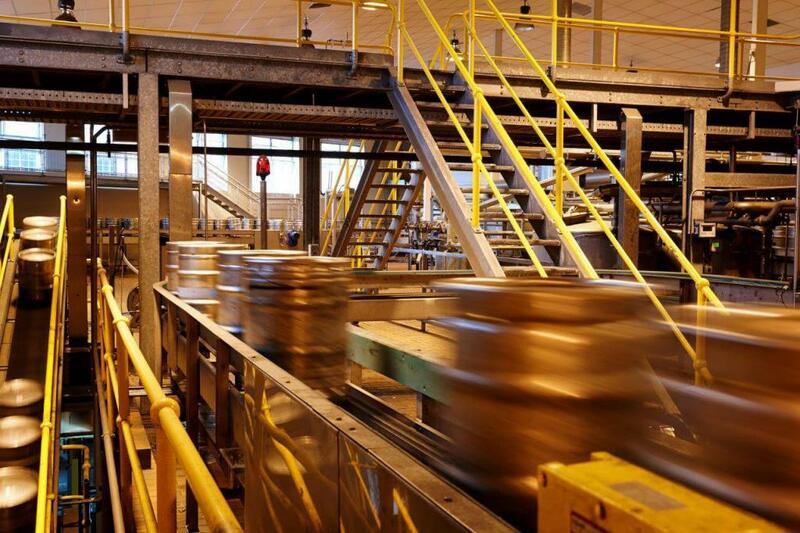 Carlton & United Breweries, Australia’s leading brewer, has expanded its business with Linfox, by awarding Linfox subsidiary BevChain a long-term contract for warehousing and metropolitan delivery services at Truganina in Victoria, Rosehill in New South Wales, Heathwood in Queensland, and Abbotsford in Victoria. BevChain’s appointment will enhance our ability to service our customers across Australia. BevChain, as Australia’s leading alcohol warehousing and delivery company, will improve CUB’s supply chain performance. Currently, warehousing and delivery services are provided by a range of logistics partners; this move will consolidate CUB’s supply chain. BevChain are the leaders in beverage supply chain solutions calling on 25,000 delivery points nationally. Linfox CEO, Mark Mazurek said, “Although Linfox was the incumbent in Victoria and New South Wales, we took the decision that this would be a BevChain solution, and we’re delighted that CUB have recognised the benefit of the specialist beverage solution put forward by the BevChain team. “This has been a fantastic opportunity to back our investment in BevChain and it’s consistent with our strategy to match our specialist industry expertise with our customers’ market requirements.